Kanye and adidas have dominated 2015 and plan to finish out the year with one last Yeezy Boost 350. Over the past couple of weeks we have seen numerous people in Ye’s circle rocking or showing off their personal pairs of the “Tan” Yeezy Boost 350. We were just blessed with the “Triple Black” Yeezy Boost 750 release and now they end their monumental year with the fourth version of the 350. 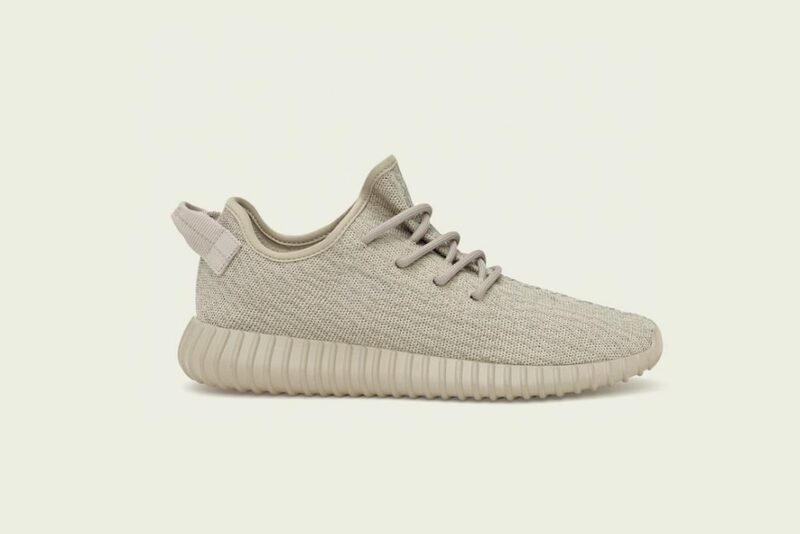 YZY SZN comes to a close with the perfect colorway that sets off any ‘fit. Finish Line will be releasing them online only on December 29th at 8 AM EST, and the 350s will run you $200 to round out your rotation.